The Overland Park Farmers’ Market has brought farm-fresh food and a vibrant atmosphere to downtown Overland Park for over thirty years. 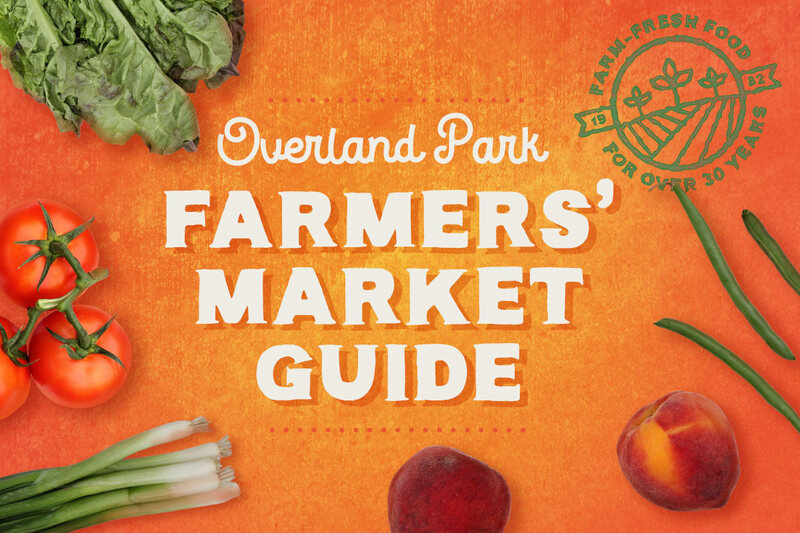 As the market’s 2017 sponsor, AdventHealth has partnered with MyHealthKC to bring you the ultimate guide to the Overland Park Farmers’ Market. From farm-fresh produce to free-range eggs, natural body products, and homegrown herbs, there’s something for everyone at the market. Download the guide to learn more about what you can buy at the market, what’s in season when, storage tips for organic produce, and more.